It starts like a dream. Your heart is captured by a battle to fight, a maiden to rescue, an adventure to pursue. Full of adrenaline, you set off in a new direction. You are starting a business. You are writing that book. You are dropping out of school and going on tour. You are quitting your job and staying home with the kids. You are packing up your house and moving overseas. You are pursuing your dream. Five years in, the restaurant still isn’t breaking even. The editor returned your first draft stained in red. The money from CD sales barely covers the gas. The children are sick again and the laundry is piling up. Your dream is starting to look like a nightmare. Maybe it’s good that reality is hidden behind an optimistic adrenaline-induced haze at the beginning. If not, we would never pursue our dreams. We can use that optimism to propel us off the couch and into an adventure. However, we can’t forget reality. 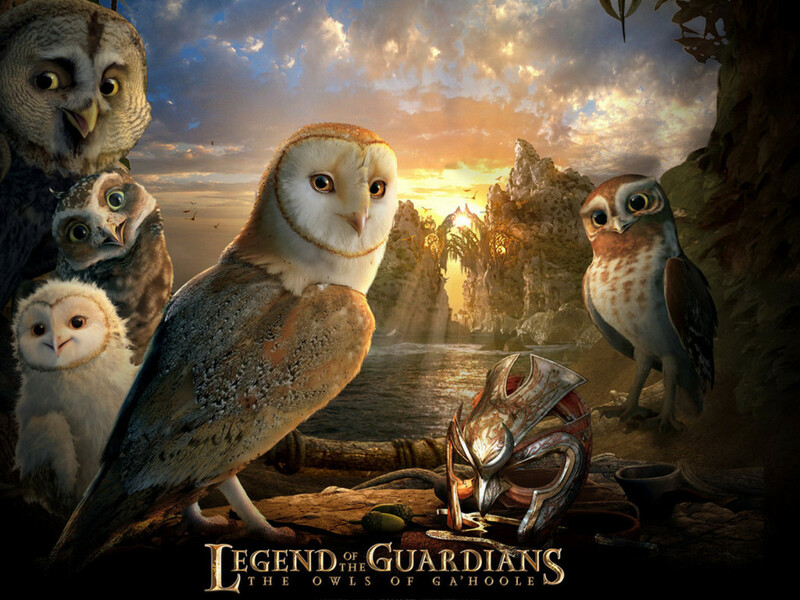 I recently watched a movie with my son, Elijah, called Legend of the Guardians: The Owls of Ga’hool. It is based on a children’s book series of the same name. I have to say, it has the coolest owl fight scenes I have ever seen. Think 300, but with owls, and toned down for kids. Elijah was wide-eyed. The story starts in a tree hollow where a young owl named Soren and his little sister are reenacting a famous mythical battle between the Guardians and the evil Pure Ones. Soren plays the part of his hero—the leader of the Guardian warriors—Lyze of Keil. It was a scene straight out of my childhood—the heroic knights facing down evil with only his courage, honor, and a sharpened sword. (Or straight out of last week. 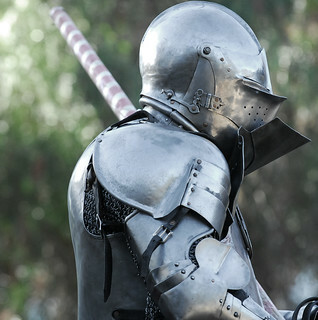 With a five-year-old boy around the house, you never know when you will meet a knight, or a ninja, or a superhero.) There is a beautiful simplicity to the battle. The good guys, with their shining armor and fluttering banners, always win. It is glorious and noble. O how clear and glorious are our dreams. We are going to change the music industry, write a bestseller, our kids will appreciate us, the foreign nation will welcome us as saviors. We ride out into our dreams with freshly buffed armor and starched banners. Toward the end of the film, Soren meets his hero, Lyze of Kiel. Instead of a strong, noble warrior, he finds an old, beat up barn owl with a bad eye. Lyze notices his disappointment. Then, he says something that caught my attention. Perhaps you have met reality in the pursuit of your dream. I know I have. What are we to do then? We must remember why we set out in the first place. We were attracted to our dream not simply for the glory, but because it is right. The world will be a better place if we succeed. The world, in some ways, needs us to succeed. That is why we are pursuing our dreams. When the pain of reality hits, we need to embrace it. Did we think it would be easy to start a business? write a book? raise children? Of course not. It’s hard. But it is right. And we must choose to do it again and again, even if it leaves us scarred. That is the choice I am making. I hope these owls inspire you. Let me know what dream you are pursuing in the comments below.